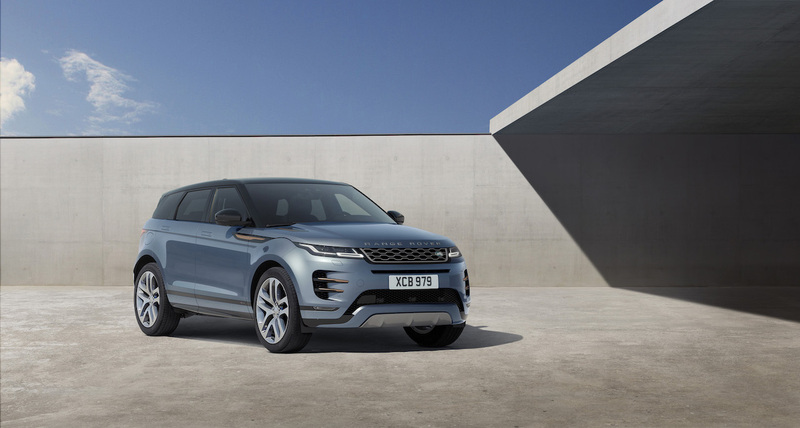 Land Rover may introduce the Convertible version of the second-gen Evoque much earlier into the lifecycle than in the previous generation. 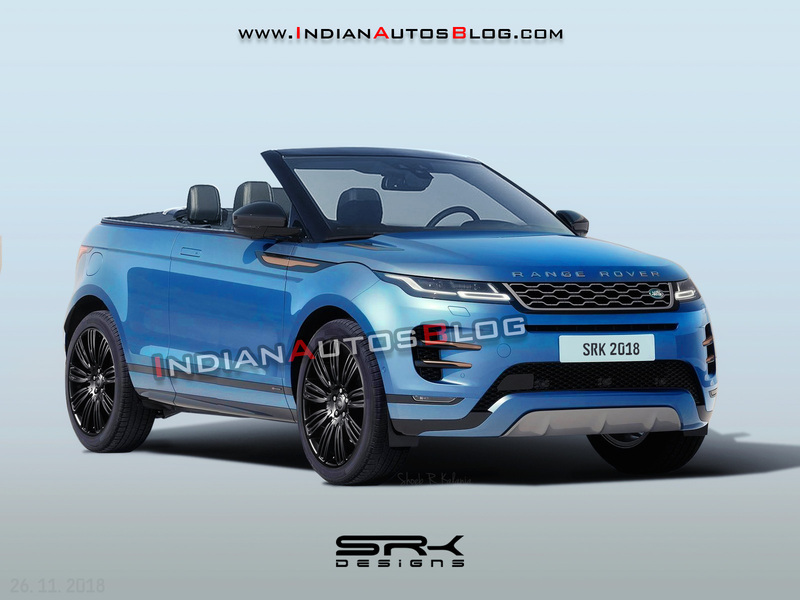 IAB’s illustrator Shoeb Kalania has created a rendering to give an early preview of the renewed drop-top version. Land Rover may offer the all-new Range Rover Evoque Convertible in only the range-topping equipment line HSE, along with an option for the R-Dynamic styling package. Land Rover hasn’t confirmed an additional body style for the second generation Evoque, but it had announced this year that a 3-door version isn’t coming back. So for customers weighing style over practicality, the Convertible could be a solution. Like the original Range Rover Evoque Convertible, it should have a lightweight fabric hood. However, one can expect a quicker folding mechanism (old model’s stowing/raising time: 18/21 seconds), as well as slightly more boot space (more than 251 litres) in the redesigned 2-door convertible SUV. In addition to these mild-hybrid powertrains, Land Rover may offer even the plug-in hybrid powertrain it will introduce for the 5-door version in 2019. For now, the all-new Range Rover Evoque is available only as a regular 5-door SUV. IAB learns that Land Rover received three times the projected demand for the Evoque convertible in India and if such a variant is available in the second generation, the subsidiary would be interested in pursuing it as another business opportunity.